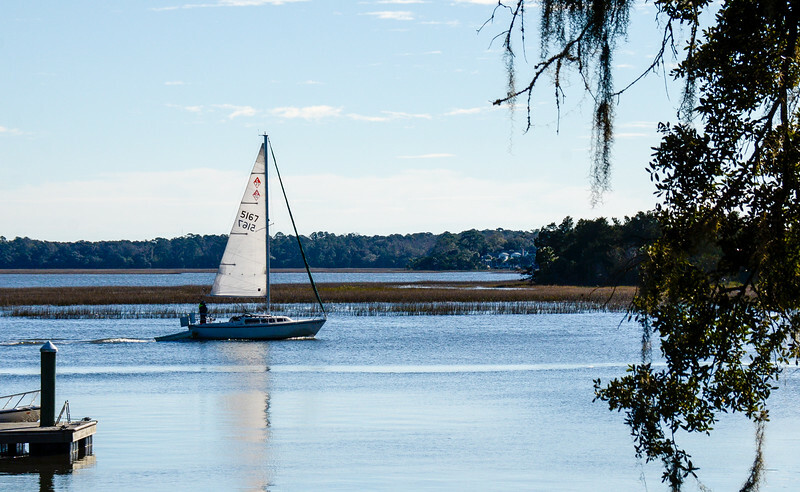 Photos taken on the Isle of Hope, just south of Savannah. All Images © 2016 Paul Diming - All Rights Reserved - Unauthorized Use Prohibited. Please visit http://www.pauldiming.com!